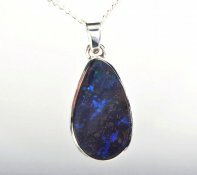 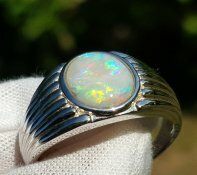 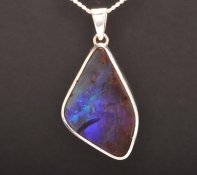 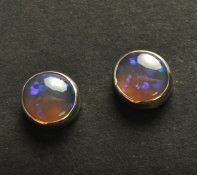 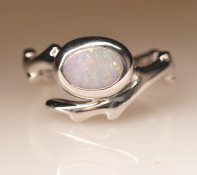 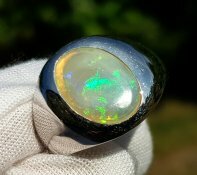 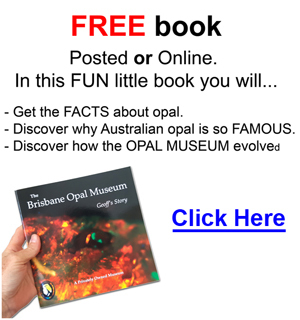 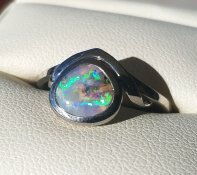 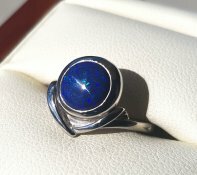 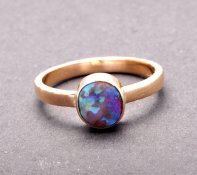 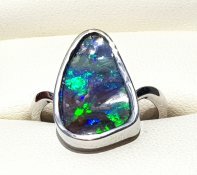 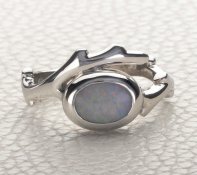 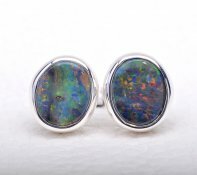 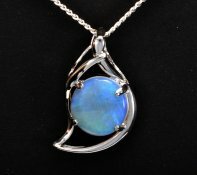 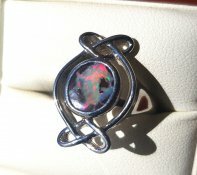 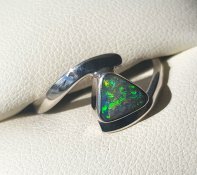 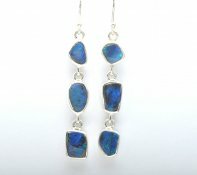 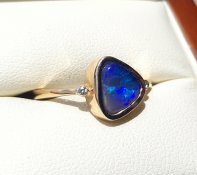 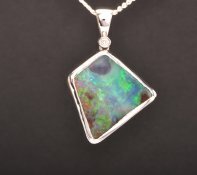 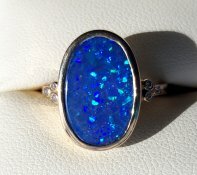 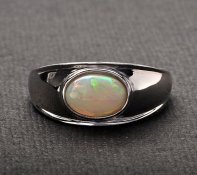 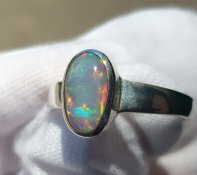 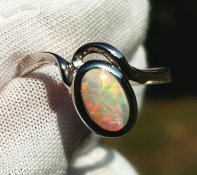 A Huge Variety of Compelling Quality Opal Jewellery - Great Service..
Sale items - 100% Natural (Solid) opal jewellery! 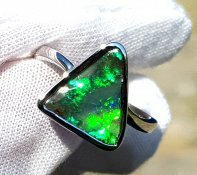 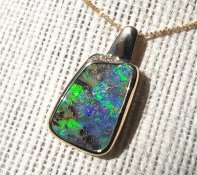 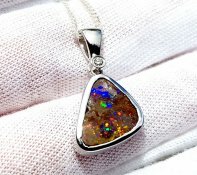 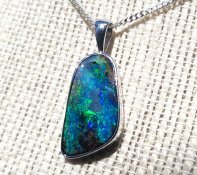 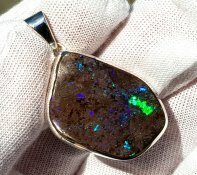 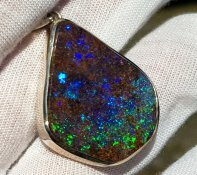 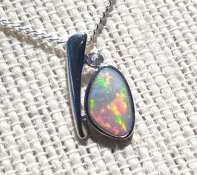 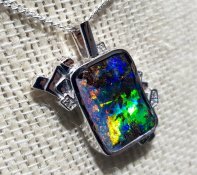 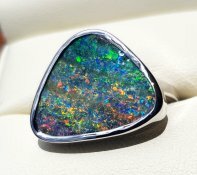 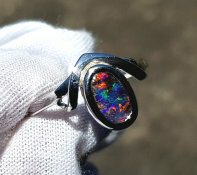 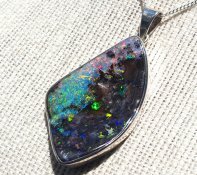 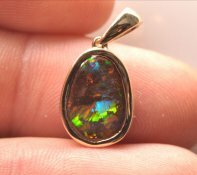 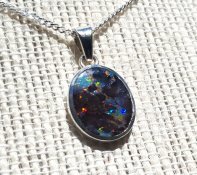 True Sparkling Pin Fire Boulder Opal - 14K White Gold Pendant - Perfect for Birthday, Anniversary or Christmas. 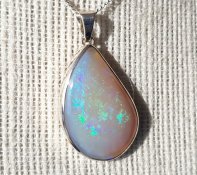 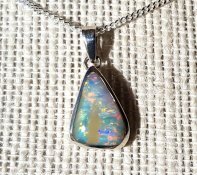 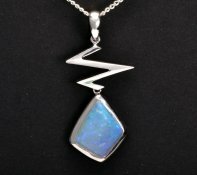 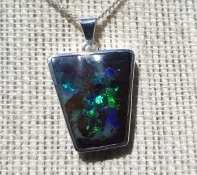 Large Solid Light White Opal Silver Pendant - Green and Blue Colour. 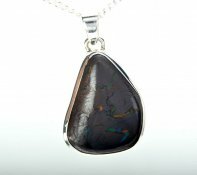 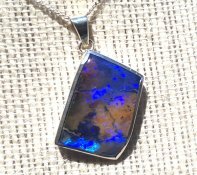 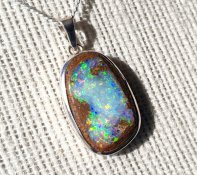 Large Big Solid Boulder Opal Sterling Silver Pendant - 100% Natural. 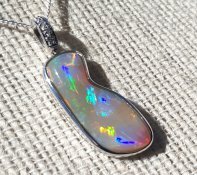 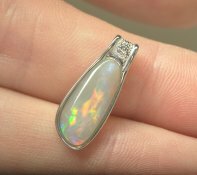 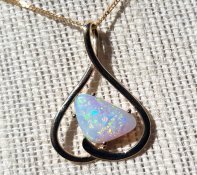 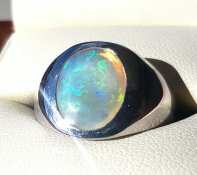 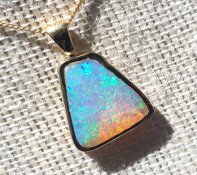 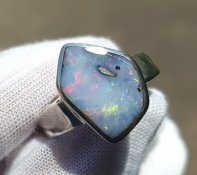 Solid (100% Natural) Opal Pendant. 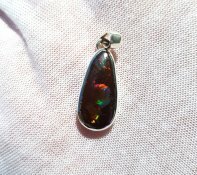 Semi-Black Tone. 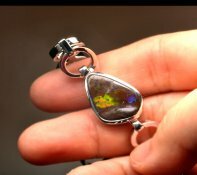 Red, Green, Yellow Colours.